Thanks for your good design and fast Delivery. 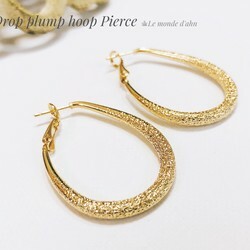 These earrings are so pretty and graceful... 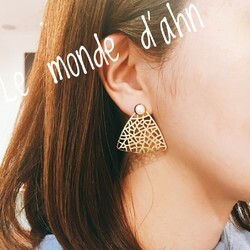 Thanks for your good design and fast Delivery. 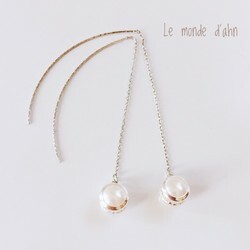 These earrings are so pretty and graceful, l love them very much. Thank you again!